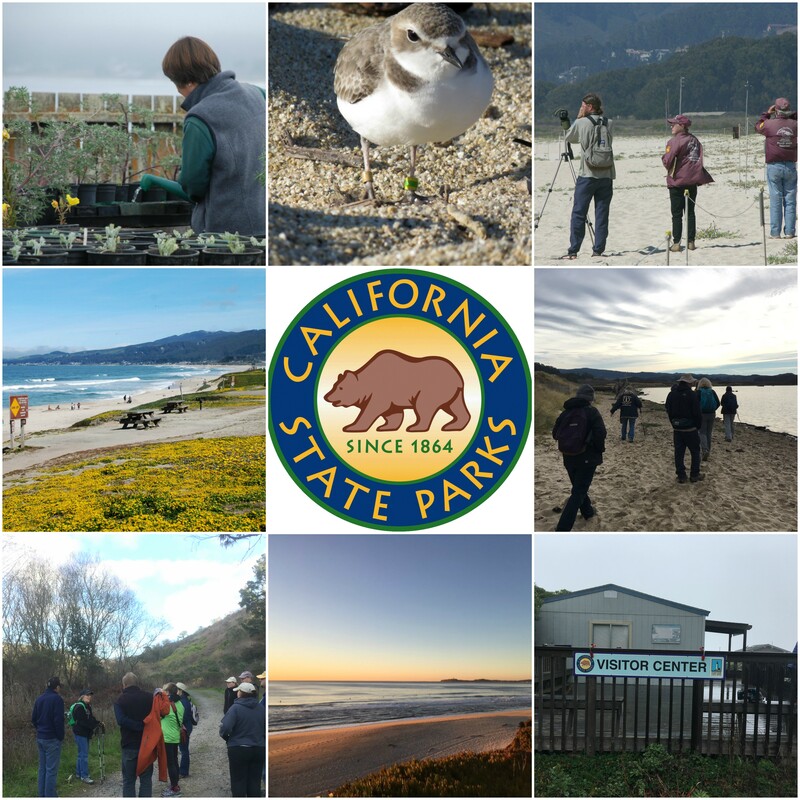 Half Moon Bay State Parks are seeking volunteers to become school group docents, snowy plover docents, operate the visitor center, or work in the native plant nursery. 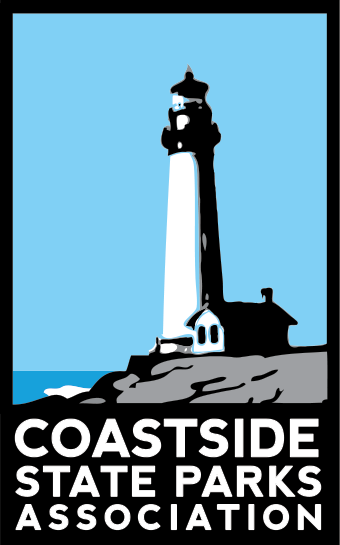 Possible parks include Half Moon Bay State Beaches, Pescadero Marsh, McNee Ranch/Montara State Beach, and Burleigh Murray State Park. Classes will cover local history, interpretation techniques, and marine ecosystems and be led by expert guest speakers. 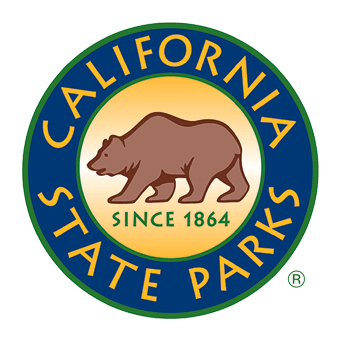 For more information, please contact Ellen Tjosvold at hmbparksvolunteer@parks.ca.gov or call 650-726-8814 and leave a message.